Two more questions asked in the recent staff forum are covered below. Did you read last week’s answer to the question about International Students and Fluent IQ? Q. Skype: What will functionality be for Mac? A. Only the Lync 2013 client is available for the Mac client; from our trial exercise it became apparent that the Mac Lync client did not perform to our expectations, therefore the project has decided to first focus on deployment of the Microsoft Windows Skype for Business client throughout the University. On occasions when the deployment team encounter a Mac we may take the decision to deploy a Skype for Business phone until the Mac Skype for Business client has been released. Microsoft have recently announced that a new Mac Skype for Business client will be available later on this year, when the new client has been released the project will readdress the deployment to Mac users. Q. What cultural training is available for staff? Learning and Development offers staff free workshops throughout the year. Cross Cultural Interactions and Supporting Students in Crisis are two of these offerings that will provide staff with an overview of considerations when welcoming, teaching & interacting with International Students. Did you know? If you are a Christchurch City Council Library member then you have free access to Lynda.com. There are a handful of online videos such as “Developing Cross-Cultural Intelligence” available (just search “cultural” for more). Find more details on the L&D Online Learning page. The interloans service is available once again, thanks for your patience. SCIRT will continue repairing a wastewater main on Ilam Road on Sunday 3 July, between 7am and 6pm. The work will take place between Montana Ave and Science Road. Two-way traffic will remain on Ilam Road, Stop/Go traffic management will be in place. There will be no on-street parking in the work area and a shoulder closure will be in place – watch for cyclists merging. 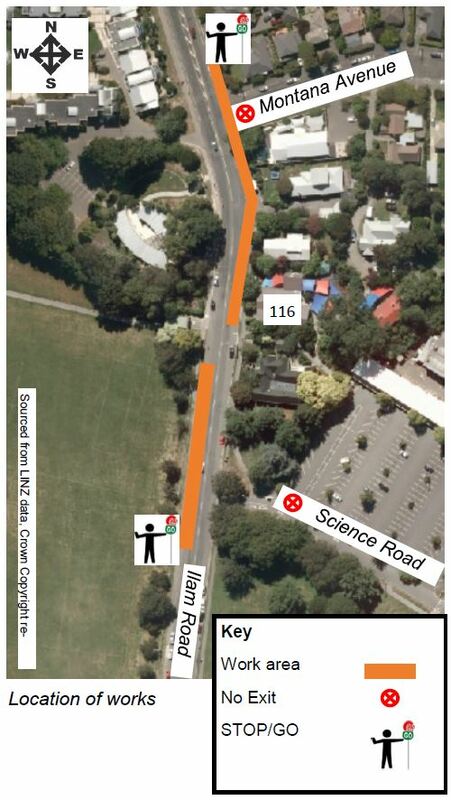 There will be no exit from Science Road onto Ilam Road. Please exit the car park via Engineering Road onto Creyke Road. There will be no exit from Montana Avenue onto Ilam Road. Please exit Montana Avenue via Creyke Road. Please take care when travelling through the area and expect delays. For more information contact SCIRT’s McConnell Dowell team – phone 0508 718 719. 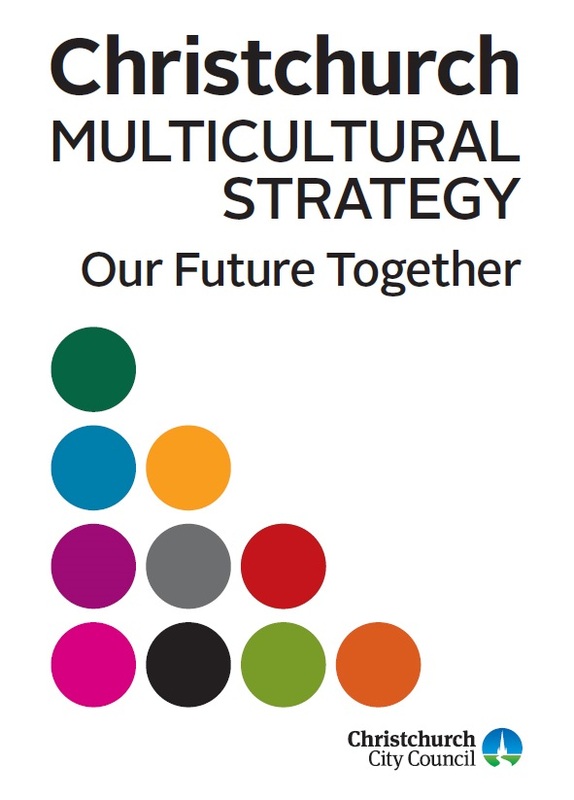 This consultation meeting is an opportunity for staff and students at the University of Canterbury to express their views on the City Council’s proposed Multicultural strategy. The strategy has been developed to recognise the growing diversity in Christchurch and how the city council should respond to make our city a welcoming place for all people. We encourage participants to attend the meeting and voice their views on the proposed strategy and offer suggestions for improvement. You may also provide feedback through the Your Voice website if you are unable to attend the meeting on campus.